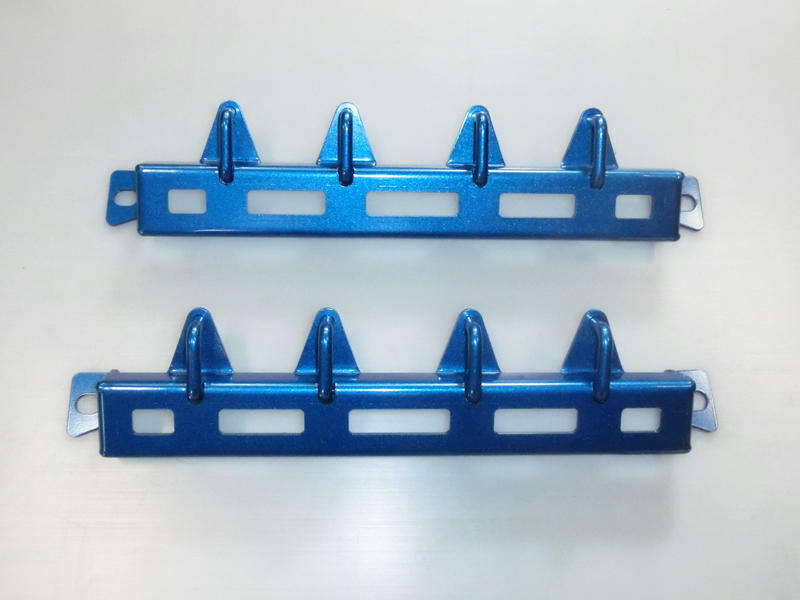 This bar has x4 Safety Harness Brackets (welded on the bar) which can be used for Competition (Off Road use ONLY) purpose as showing pictures. Please contact Race/Event organizer first to confirm if this product can be qualified for safety regulation before purchasing this product. ◆Adding reinforcement to rear uni-body frame to reduce body flex. ◆Bolt-On installation. Require trimming base covers for "clean look" installation. ◆Designed for Subaru Impreza / WRX (includes STi) models exclusively.